Supertall two-tower complex located in Seoul’s Yongsan International Business District. 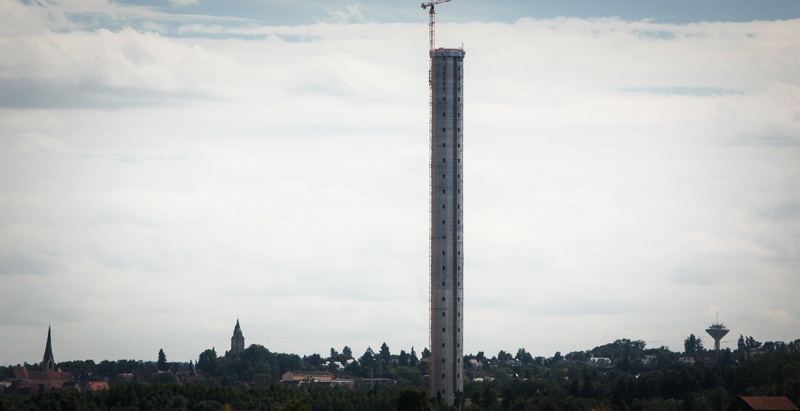 The operation of the elevator is scheduled to begin in 2014. Wins reinforce Otis’ position as leader in energy-efficient products. The energy-efficient NCE escalator from Otis offers customers substantial “green” benefits. Elevator fixture line to operate independently of safety edge and communication business. Earn 1.0 AIA/CES HSW/SD learning units by studying this article and passing the online exam.